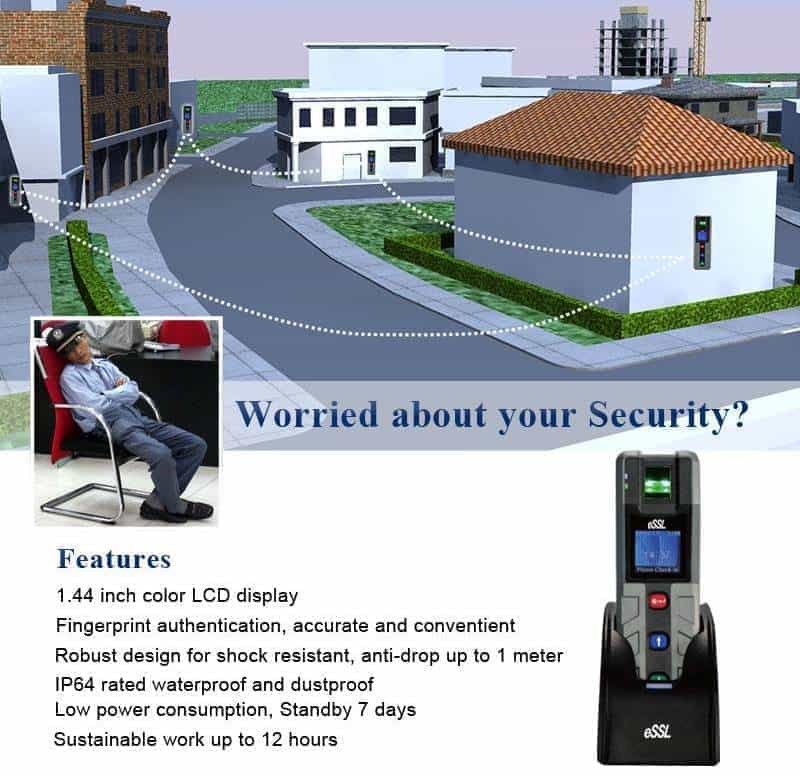 Biometric Guard Patrol System for monitoring your guard. Guard Tour System. First time in India introducing Fingerprint Guard Patrol System. 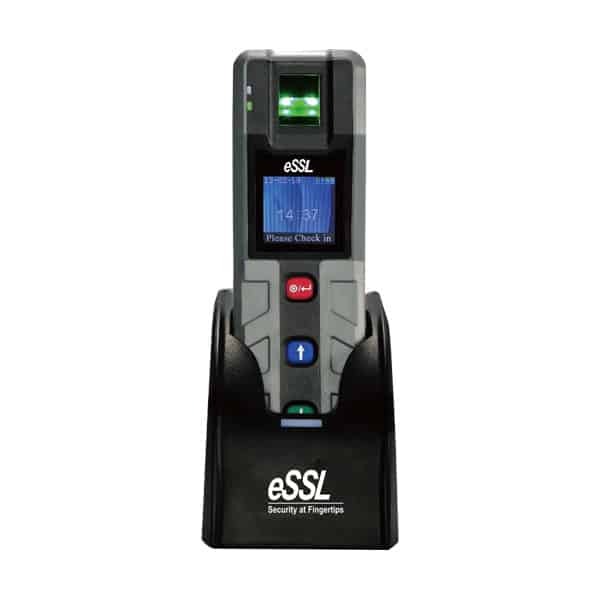 Biometric Guard Patrol System is also known as security guard checkpoint system. Guard Tour Monitoring System is used to guard patrol monitoring system. Use Biometric Guard Patrol System. Guard Patrol system is based on fingerprint technology. Guard has to authenticate his finger before reading “ check Point”. This makes sure that each Guard does patrolling as duty assigned otherwise mismatch report will be generated. Traditional guard patrol system do not authenticate which security guard is doing patrolling. You may be paying for more Guards and will not be sure as to how many guards are actually on duty. Works with eSSL Pull SDK. You can develop customized application. If you are interested in the purchase of this system you can contact us at 9818390836 or 9315441078 WhatsApp 9315441053. You can leave a message at info@ampletrails.com and our experts will contact you shortly. You can also fill the following form one of our expert will call you and explain you about security guard checkpoint system. 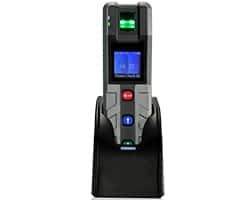 We also have handheld metal detectors for security guards. Do contact us for any requirements. The employee carries an or electronic patrol device which is activated at each checkpoint. Checkpoints can consist proximity microchips such asRFIDs, or optical barcodes. 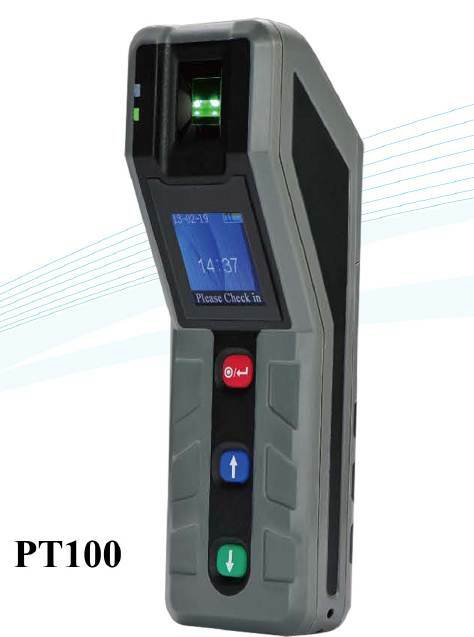 The patrol device stores the serial number of the checkpoint with the date and time. Later, the information is downloaded from the device into a computer to generate the reports. Patrol device can also be programmed to ignore duplicate checkpoint activations that occur sequentially or within a certain time period. Computer software used to synchronize the data from the patrol device and can print out summaries that pinpoint missed checkpoints or patrols. Separate operator is not needed for the well functioning of the device. ZK Patrol Software is used to generate the reports and do additional settings. Infra-red sensor goes to sleep mode automatically. 12KHz Built-in Proximity card reader. Shock resistant design, anti-drop up to 1m. Low power consumption, Standby 7 days, sustainable work up to 12 Hrs. 1.44” LCD display with IP65 rating for the device. To ensure Guard Patrolling in highly secured places like Banks, Vaults, etc at night times. Security Guard monitoring in Villas and Flats. Public transport time table verification. Hotel and hospital housekeeping logging. Verification of patients being attended in hospitals by nursing staff. Monitoring staff working outside of normal business hours. To download software use following link. For more information and buying this product fill the form, call us at 9818390836,9315441078 WhatsApp 9315441053 or email us at info@ampletrails.com now! !